So it's Valentine's Day this Saturday? This is where I get the excuse to create a guide/wishlist daydreaming about the things that I would love to own. 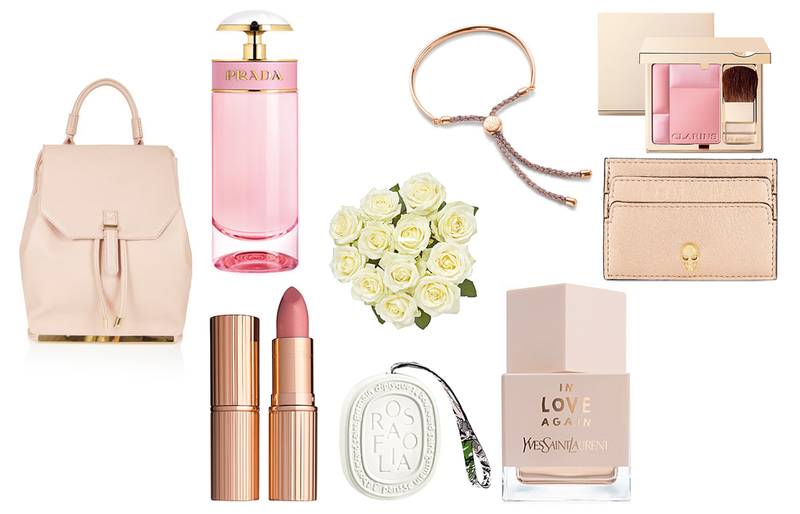 As you can see there is a theme going on, rose gold or pink! Just how I like it.